Modern Farmer: What made you want to start shooting this series? 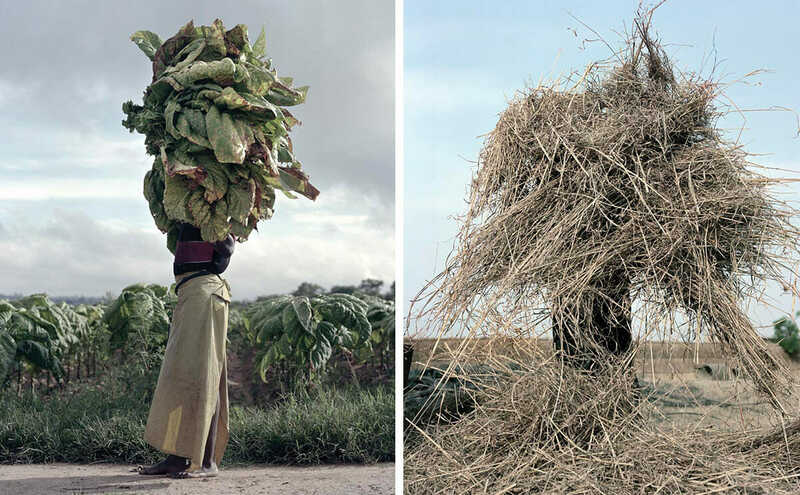 Jackie Nickerson: In 1997 I was out visiting a friend whose brother owned a farm in Zimbabwe. I’m from a very urban background — I’ve always lived in cities, pretty much — and so when I went out and had this prolonged period of time on a farm, it opened my eyes to a whole other world. That was the beginning of my interest in farming and how we produce food. MF: What was your process for shooting this series of photos? How did that work in the fields? JN: Well, you know, it’s difficult. I’m white and I’m going to to Africa, where most of the indigenous people there are black. So there are some issues there because of the end of colonialism, and especially with Europeans — or “global northern people” let’s say — going into Africa and trying to define Africa instead of letting Africans define their own countries and their own continent. So, that is always a problem. But from where I’m coming from, it’s not about ethnicity at all. It’s more about the problem of how we choose to grow food, and the political problems that we’re all facing — not only Africa — about how we make a sustainable environment and make good food. And it’s also about labor and human rights issues. Coming from Europe, most of the food here is very, very commercial and mechanized and there’s not a lot connection to labor on the land. 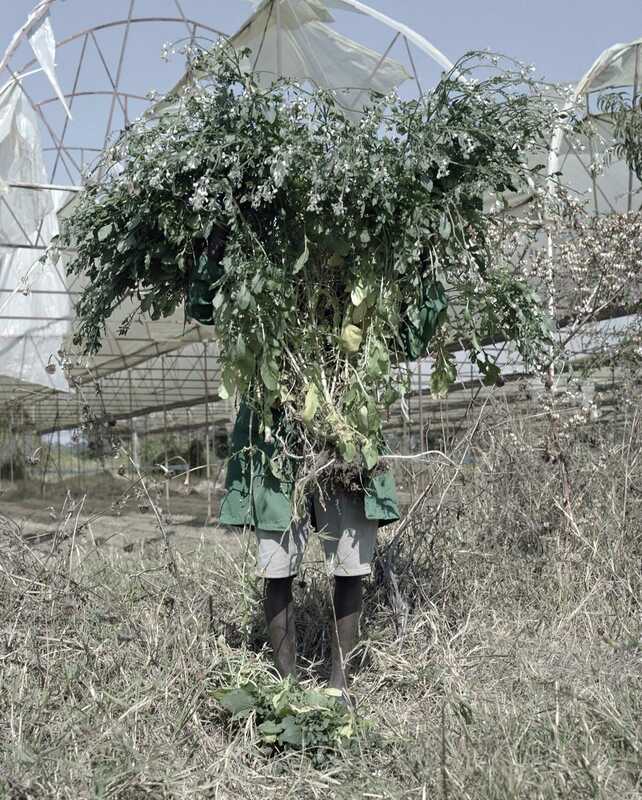 So if you really want to investigate the primeval relationship we have with growing things, you have to go somewhere where it’s labor intensive, and that place is Africa. MF: So where were these photographs primarily shot? JN: Kenya, Tanzinia, Zimbabwe, Zambia and South Africa were the main places. 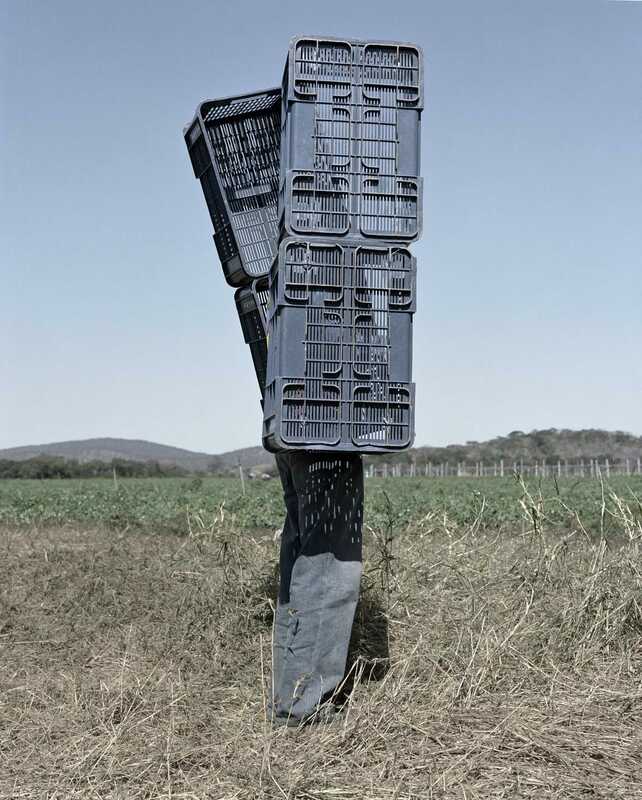 MF: What was your interaction like when you approached these farmers and explained what your photo project was? JN: Getting access was difficult for various reasons. There were security issues in some places. There were also issues with going in because of unions and various political issues, especially where you’re going in with people in a working environment. Recently there’s been a lot of documentaries where people go in and highlight risks and lack of worker protection — people who don’t wear masks when they’re spraying, not having suitable protective clothing, stuff like that. But that’s not where I’m coming from at all. There’s a place for that, but what I’m really interested in is the fundamental relationship we have with growing things and how important it is to understand and respect that. Eventually I did get access to places, and I have to say, once you go in there and you talk to people and explain what you’re doing — I mean, they look at you, like “Who is this crazy lady?” But then people also get really into it. Of course I do pictures for the guys that I’m working with of them and their kids, but I’ve gotten a really positive response from Africans, because they’re like, “This is a completely different way of looking at this,” and it’s something they can relate to. 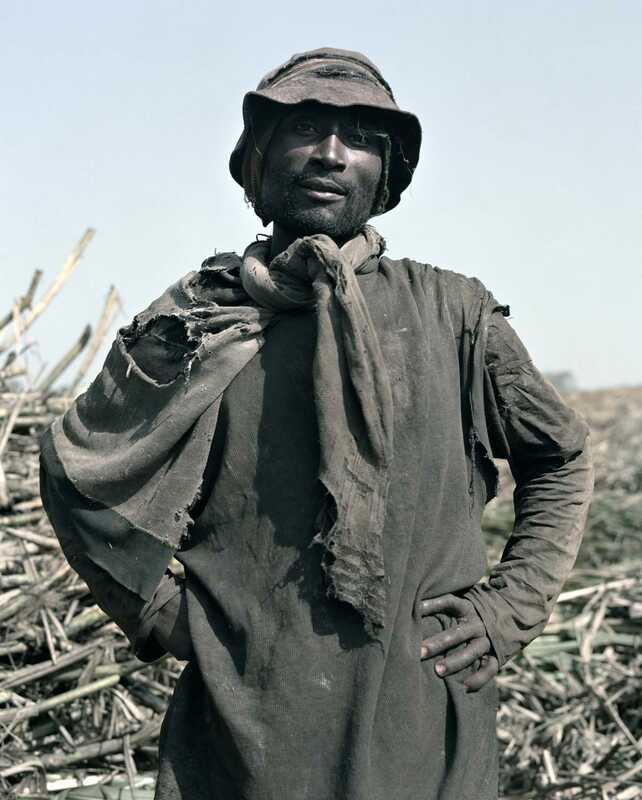 MF: In the photographs you often don’t see the farmers faces at all. What was behind that decision? JN: Well, in whole series, there’s 70 images, but there was only a very specific type of image that was released to the press. In the book there’s seven or eight full-figure, more classic portraits, where they look straight on at you and you can see stuff like how important their hands are to them. But, yeah, not showing their faces was about this idea when you’re doing physical labor, even gardening, when you’re doing heavy, repetitive labor, it’s gets into your body, into your psyche. It becomes part of your physicality and physiognomy. You become one with whatever you’re doing. So this is trying to be a kind of metaphor for that. That we become part of what we create, we become a part of what we grow, on all kinds of non-practical levels. That’s the basis behind all growing. 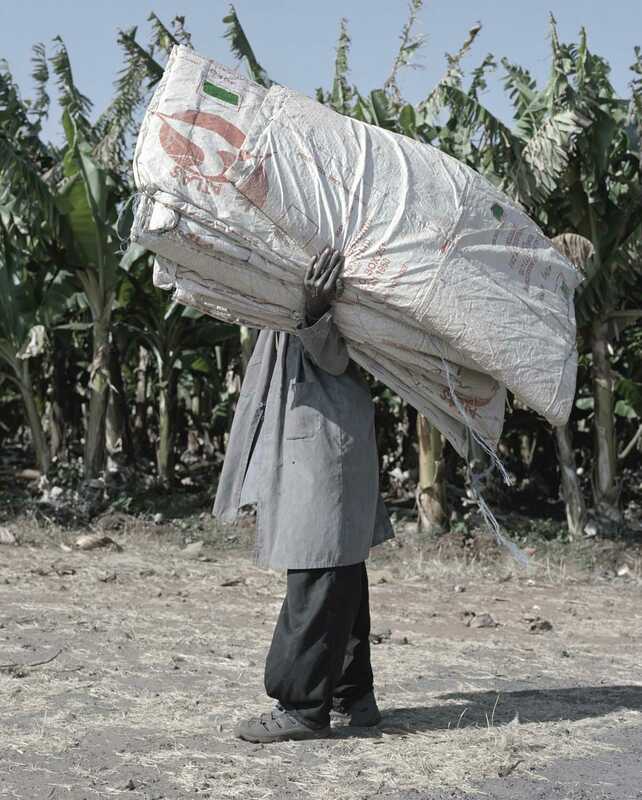 MF: Did the farmers themselves have issues with being photographed when you wouldn’t see their faces? JN: No, they didn’t really. One of the issues, as someone coming in from the outside, is that there’s always a negotiation with portraiture. You go in, you’re there with your camera, and people want to have their picture taken. But it’s also much more complicated than that. There’s a perception that as a white person you’re going in there and you’re empowered and the people whose picture you’re taking, they’ll just agree to anything you want to do. But it’s not like that when you’re in the field and in those environments. People are asking all kinds of questions. What are you doing this for? How are we gonna look? Are you political? Are you a journalist? Are you working for the government? There’s all kinds of negotiations going on. I do explain my project to everybody, and I do take nice pictures of people, nice classic portraits, and I send the farmers those pictures. I try to explain to people that I want put this message across, and do something more creative. MF: How do you explain that message to farmers? JN: You show them pictures. You have to understand, you’re standing in a field in the middle of Zambia, and you’re talking to guys who speak two or three languages. I only speak one. [laughs] Everyone has access to the Internet, everyone has mobile phones, everyone is much more image aware than you would ever think these days. So believe me it’s not difficult. I was in Kenya, in some big tea estates, and some of the guys who were picking tea were university graduates. One guy had his M.A. in engineering, but couldn’t get a job and had to come back to the family home and was picking tea. There’s a lack of opportunity in many parts of Africa where kids are very well-educated and they end up in a rural environment. 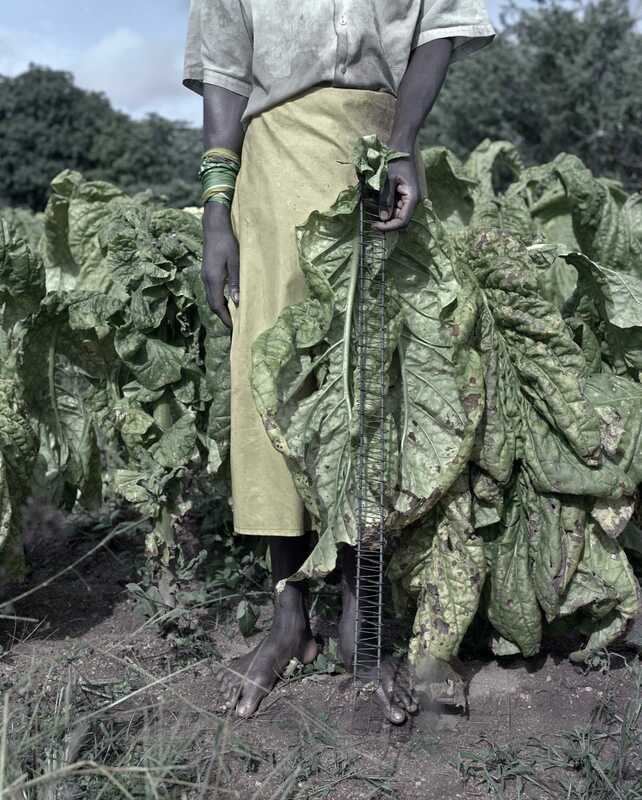 Seventy percent of Africa is employed by the agricultural sector. It’s a huge, huge, huge swath of the population, so you get all kinds of people.